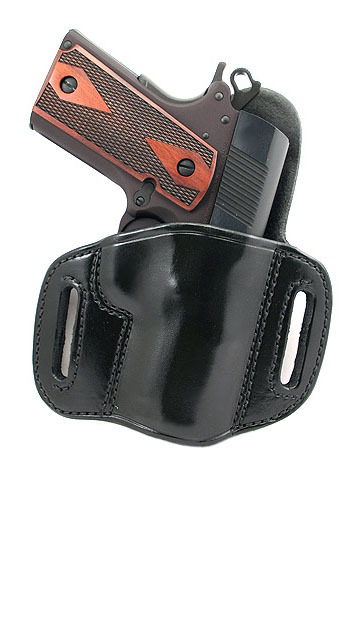 Absolutely great holster! Unfortunately it's not dog proof so had to buy another. Great fit and rides great and secure.